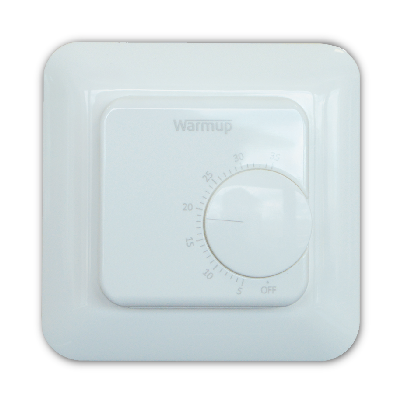 The Warmup MSTAT is simple and intuitive, no need to set-up a programme, allowing you to set your comfort temperature in seconds with a twist of a dial. The MSTAT (manual electric floor heating thermostat) regulates the temperature easier. There is no need for programming, the thermostat simply enables to target desired comfort temperature. Perfect for those rooms which don’t benefit from having a set heating program and where it is required a fast and simple control of the heating system. Control via an ON/OFF button. 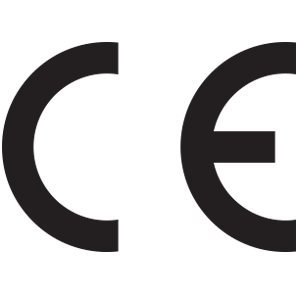 The MSTAT depth allows flush mounting in standard socket.